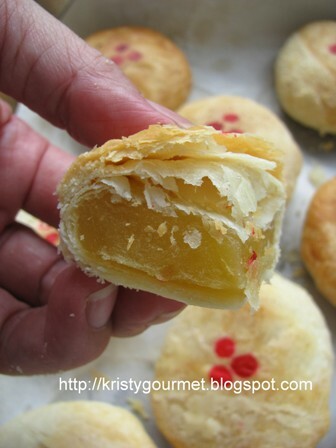 Wow wow Kristy! 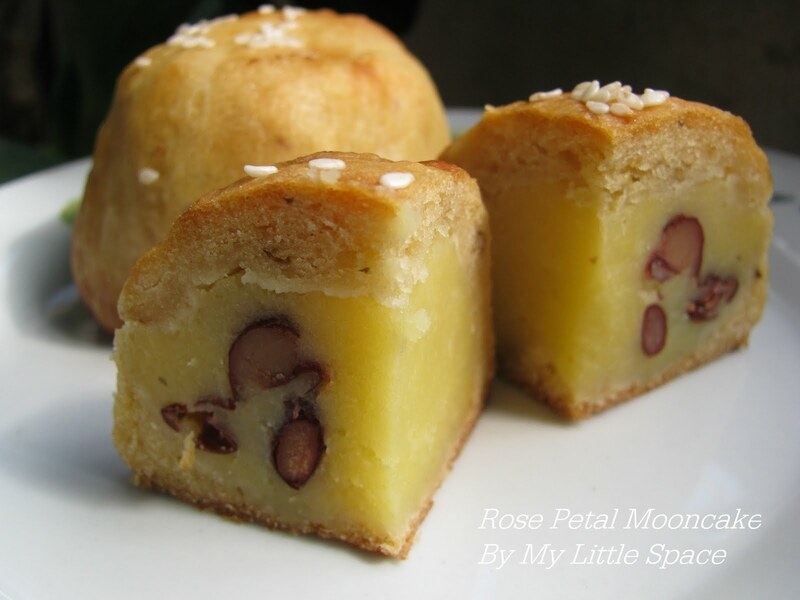 That is seriously a lot of mooncakes~! 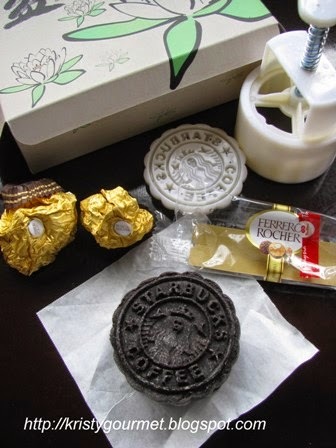 Great job on consolidating them for your readers! 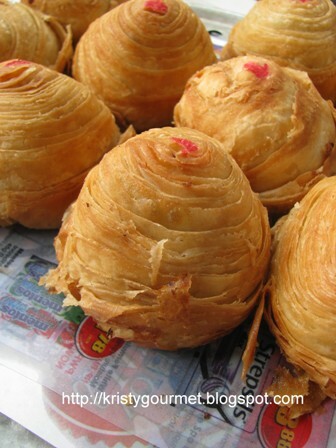 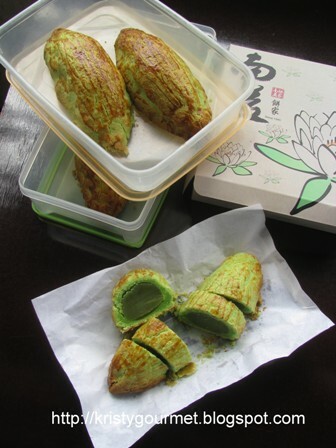 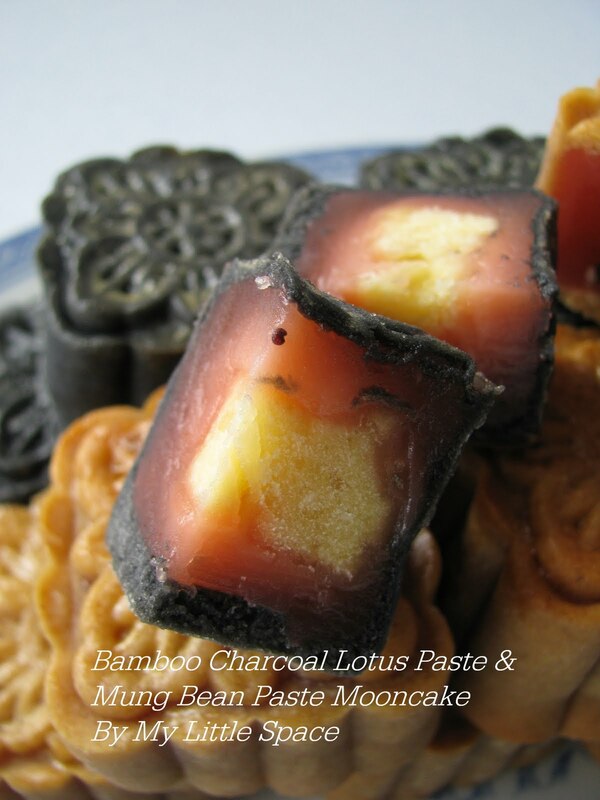 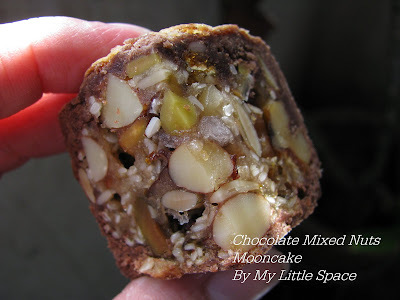 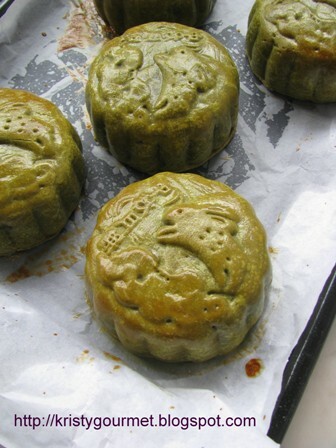 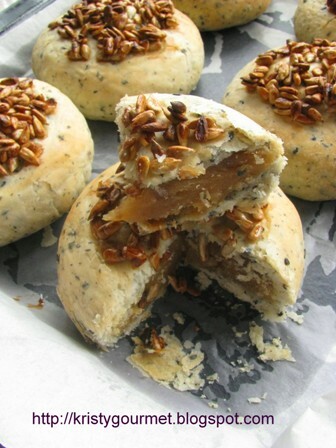 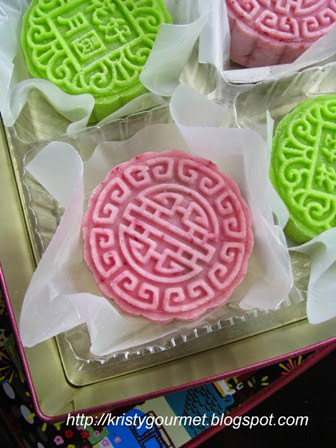 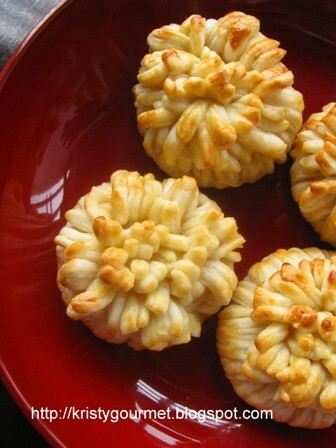 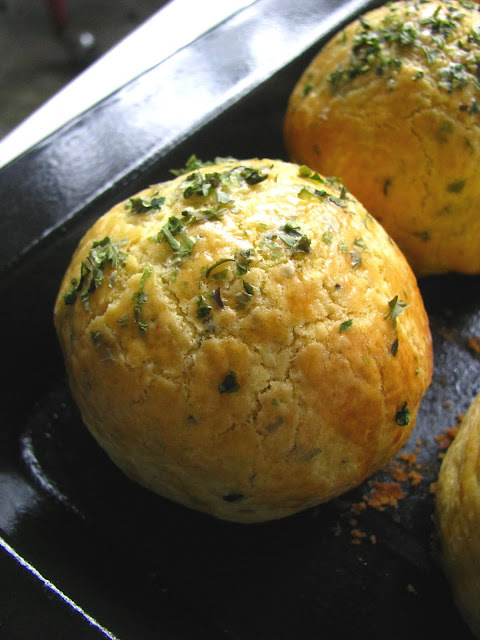 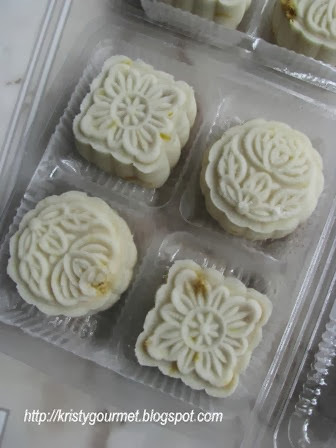 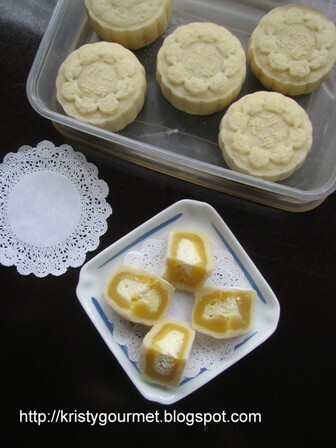 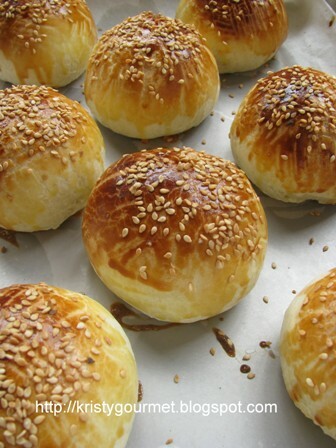 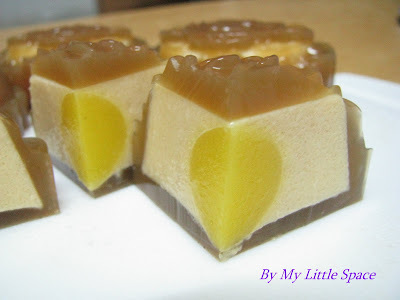 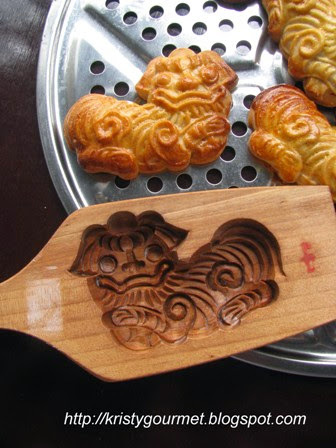 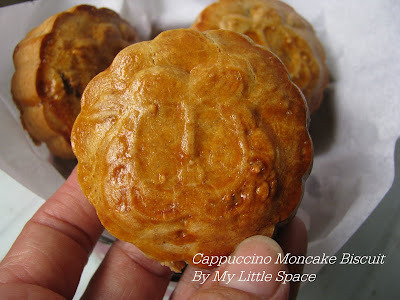 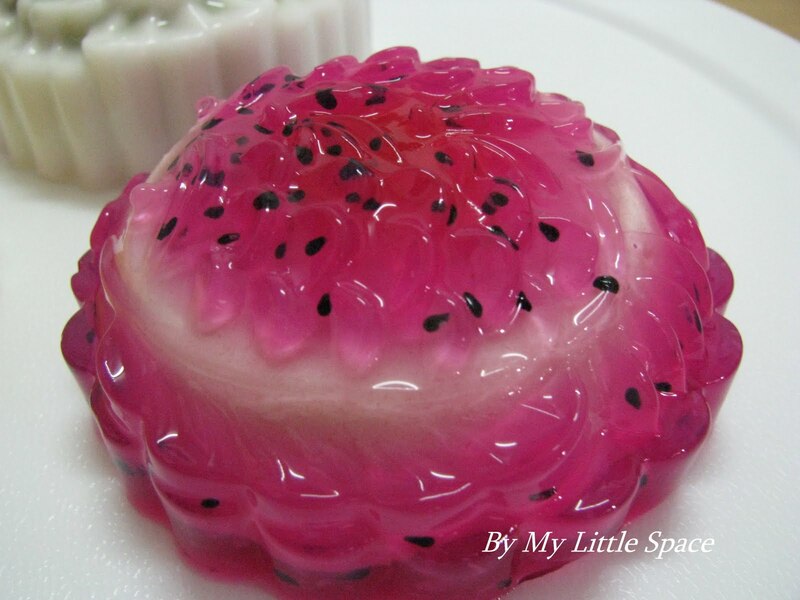 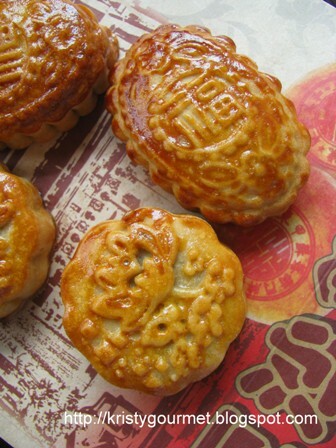 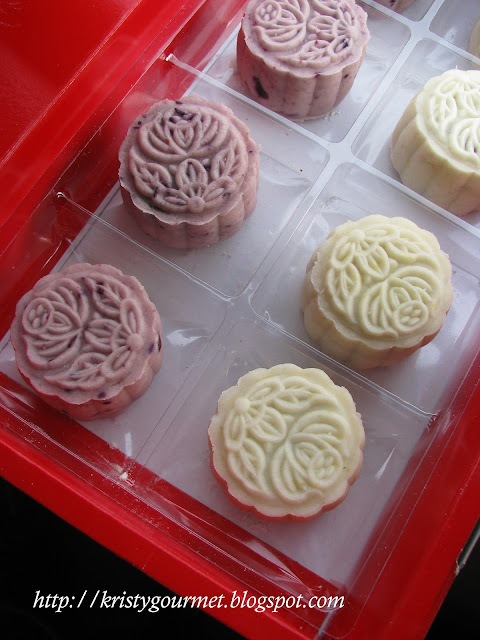 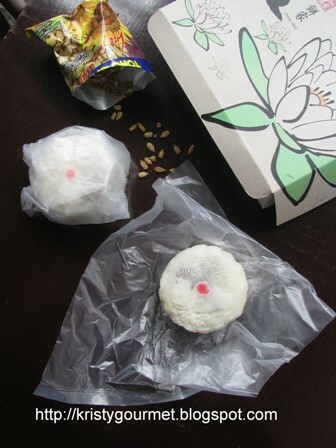 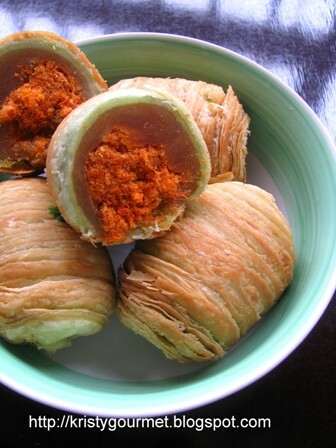 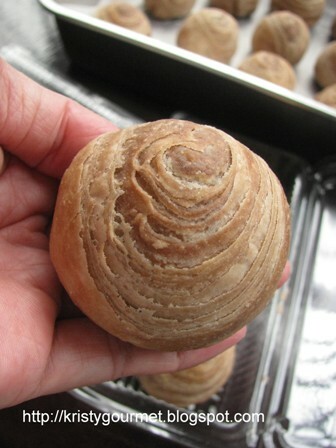 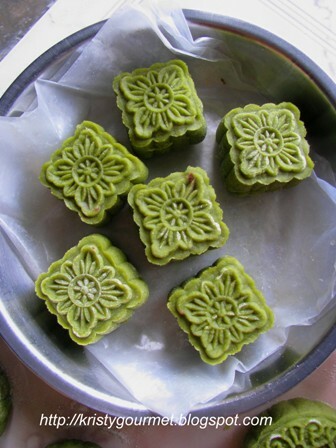 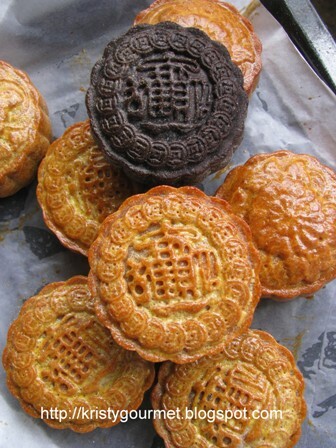 Now the tough part is for us readers to decide which yummy mooncake to choose!! 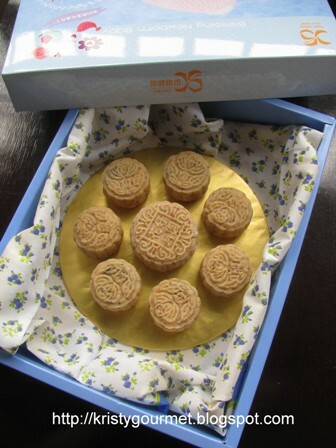 Happy mid autumn festival in advance dear!